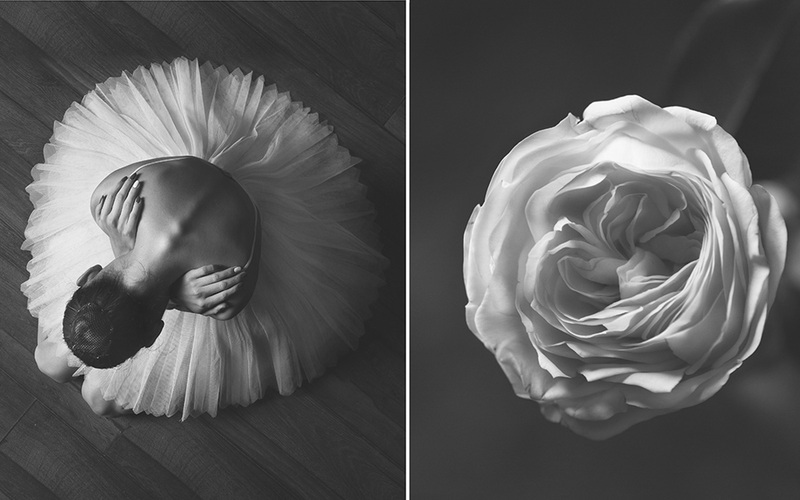 Comparing women to flowers is a traditional motif in European and Asian culture. 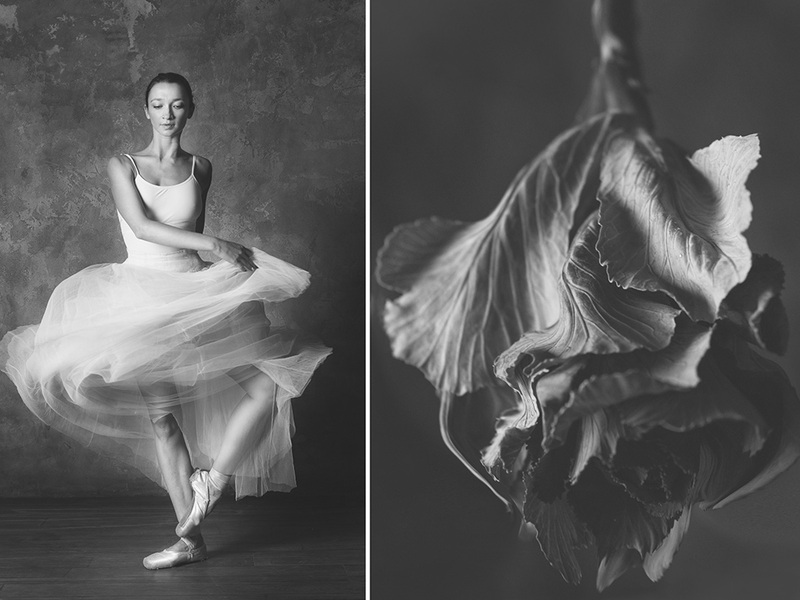 “Working on the photo series I thought of what lasts longer — the moment when a flower is motionless or the gesture of a ballerina? 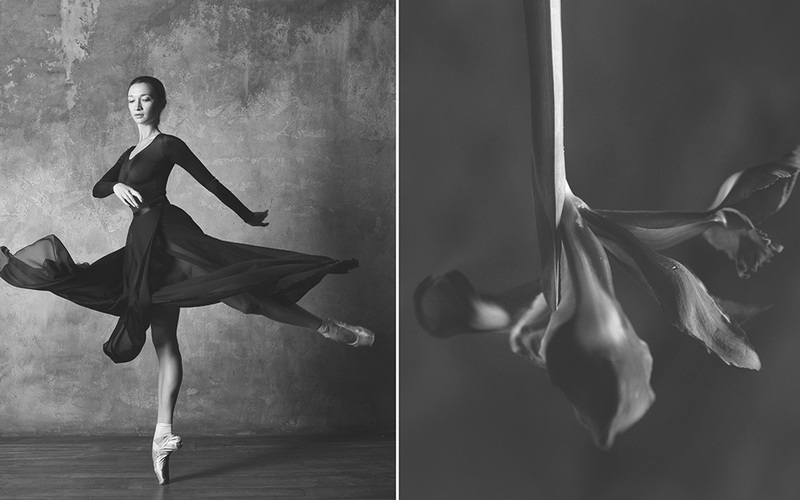 Nature creates perfect forms and inspires art to replicate them.” says Yulia Artemyeva describing her photo project. 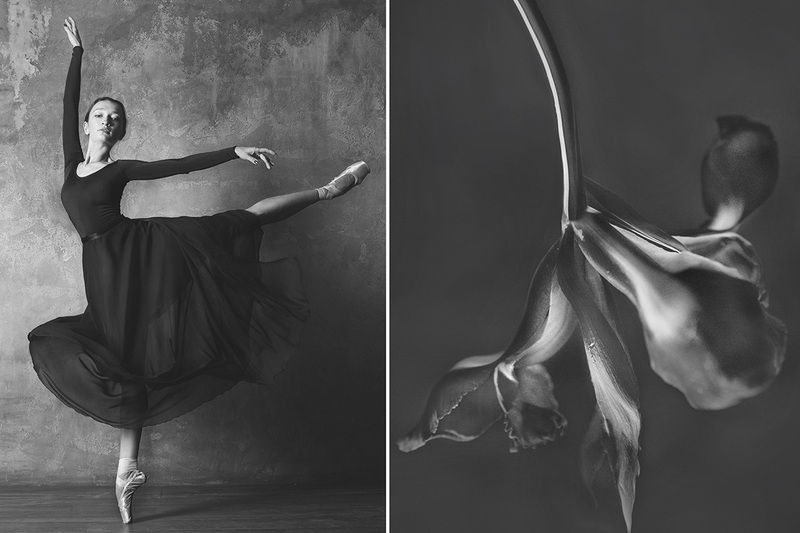 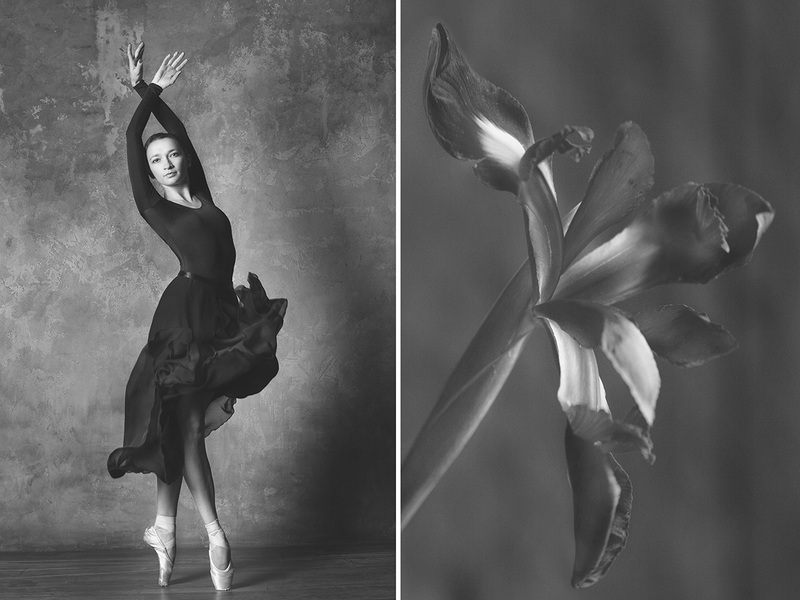 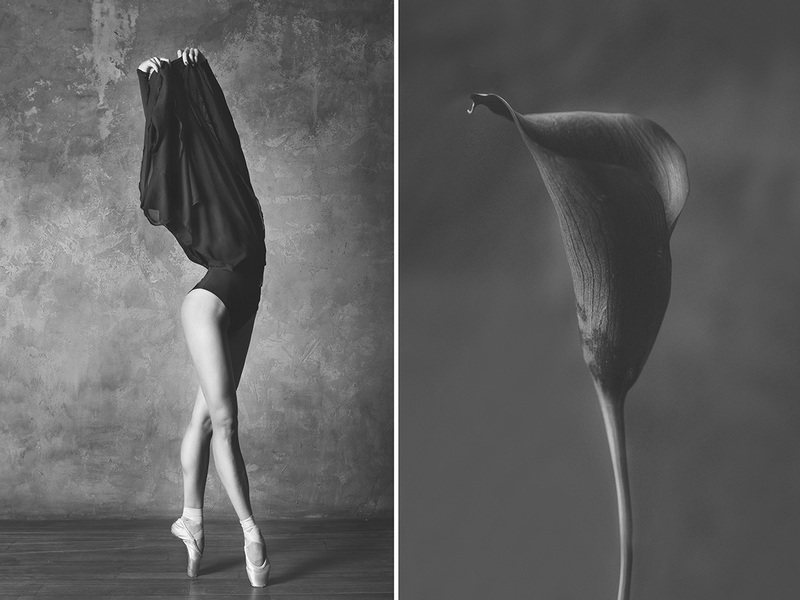 The visual mimesis is conveyed by the near mirror image of a flower’s shape and a ballerina’s gesture captured in photos. 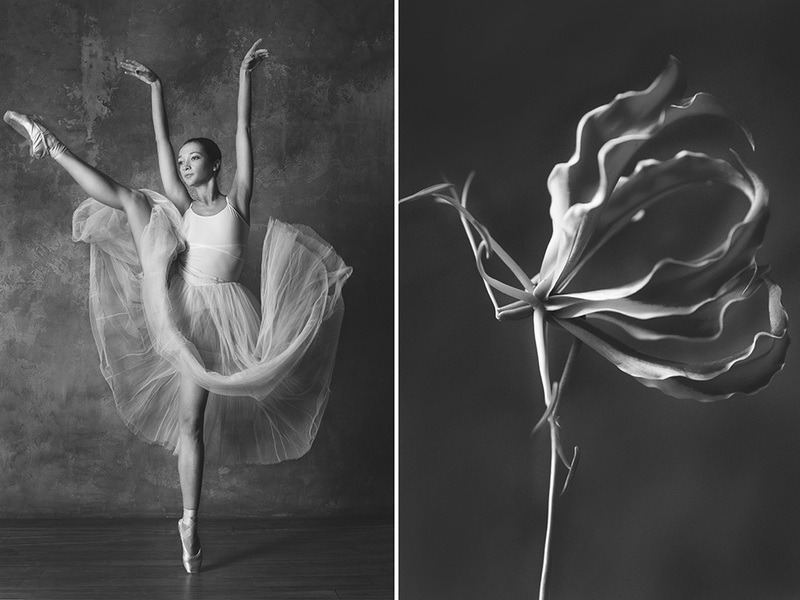 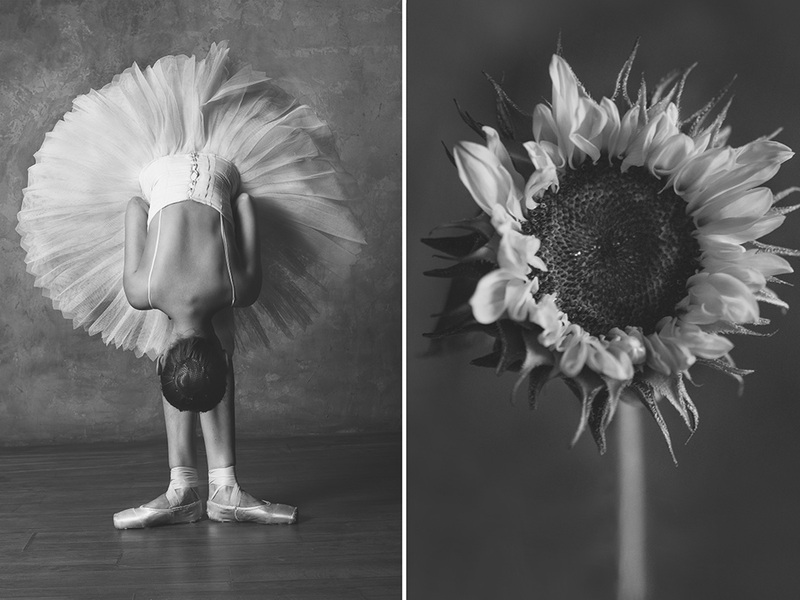 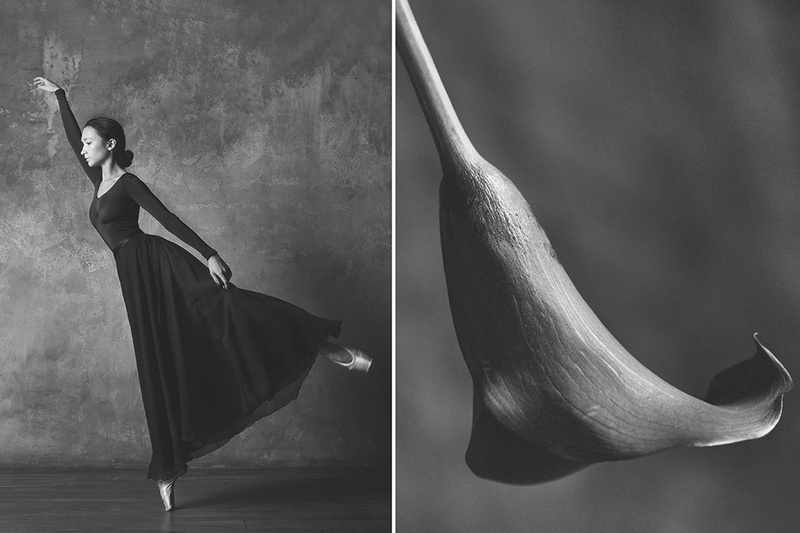 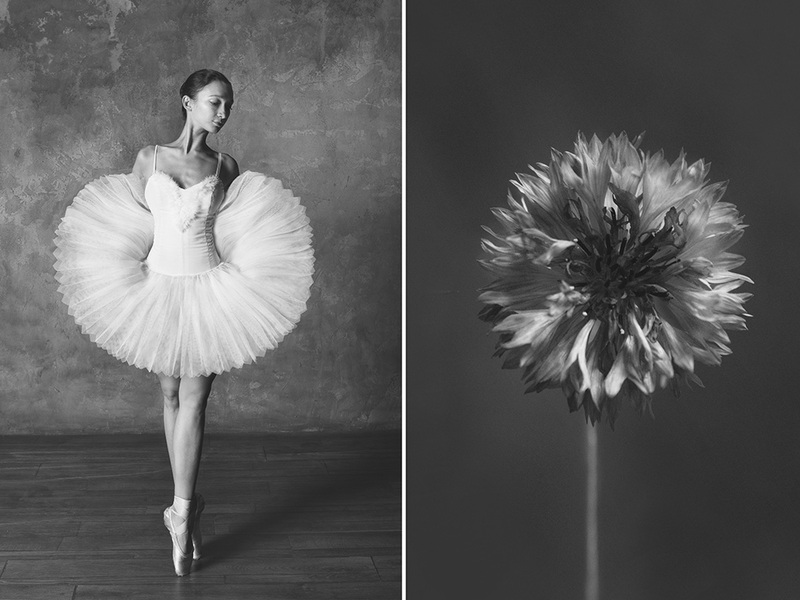 The photo series “Ballerinas and Flowers” by photographer Yulia Artemyeva aims to capture the moment when a ballerina’s gesture is as graceful and beautiful as a flower.